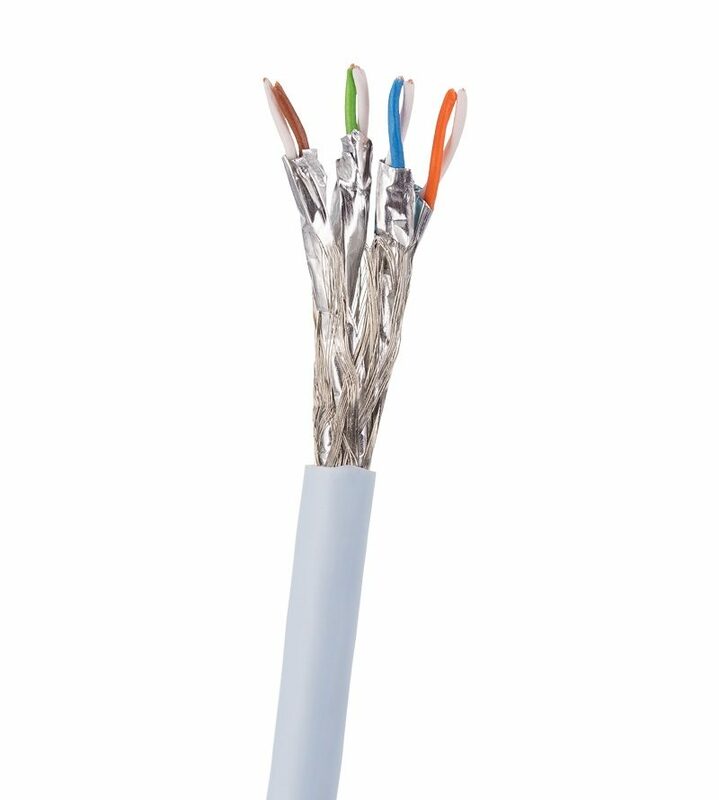 High quality dual screened CAT 8 cables. 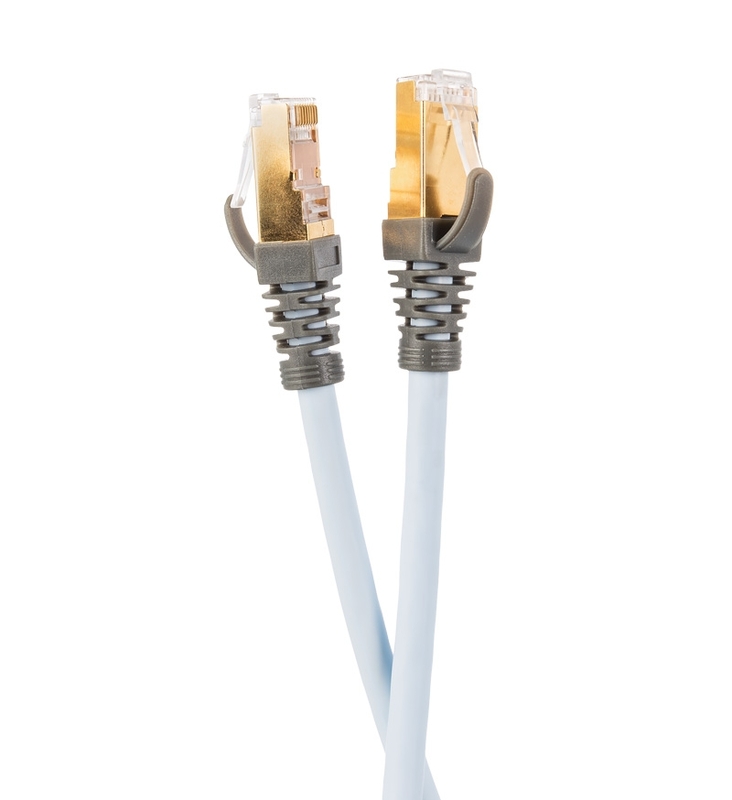 Ideal for high performance networks. 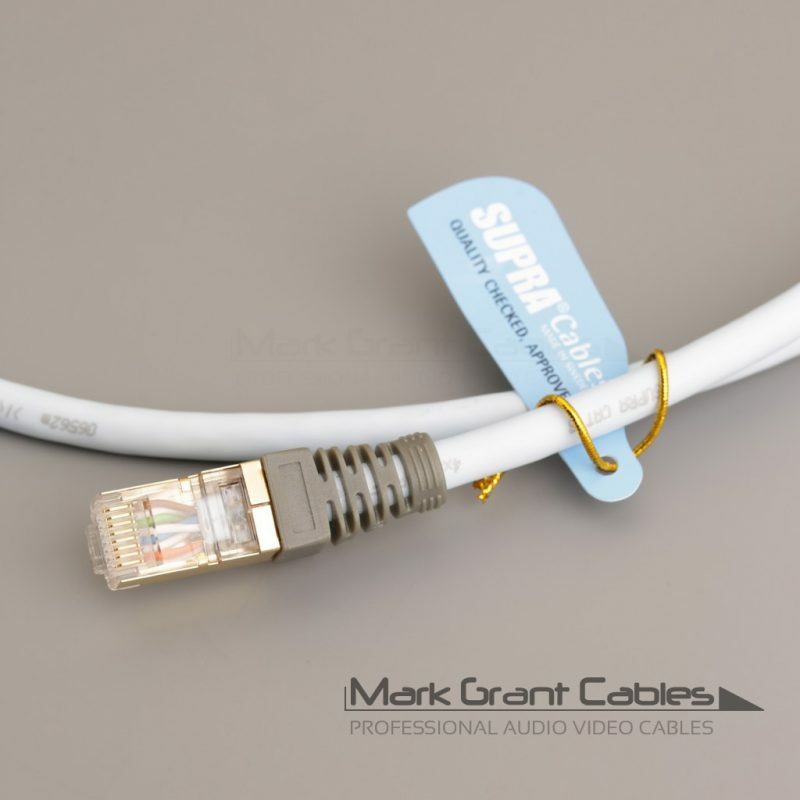 Best used between Gigabit capable equipment. 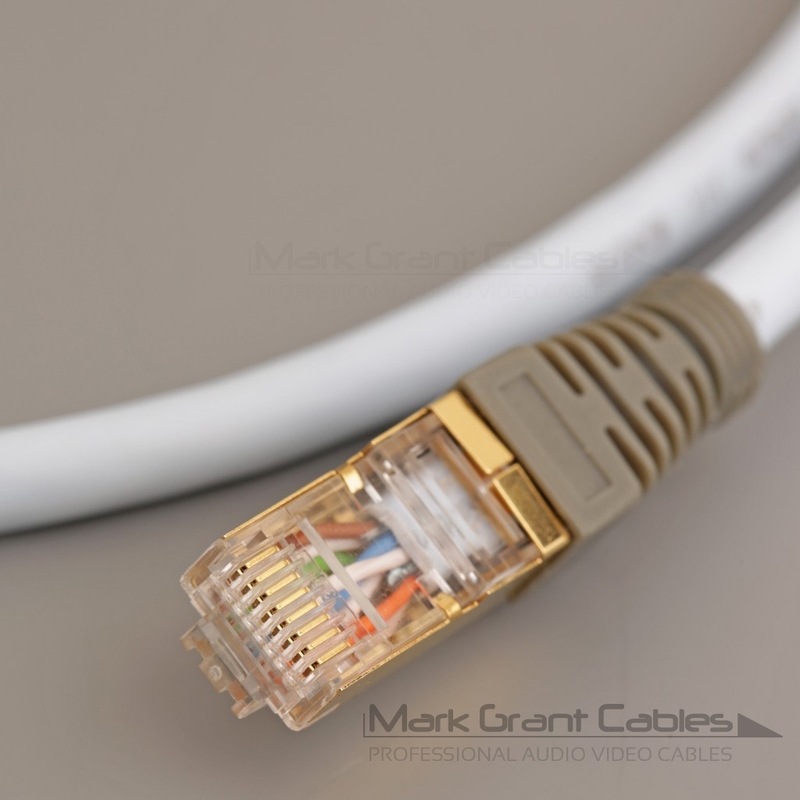 If you have an old 10/100 switch you would be best to upgrade to a 1000 mbps Gigabit switch. 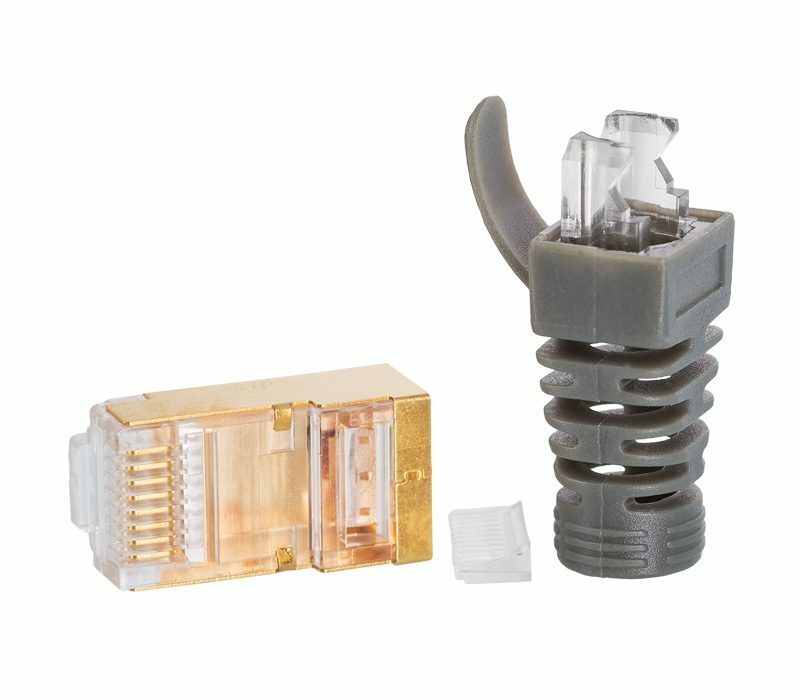 Network switches are reasonably priced. If you need any advice with networking phone as we will always help. 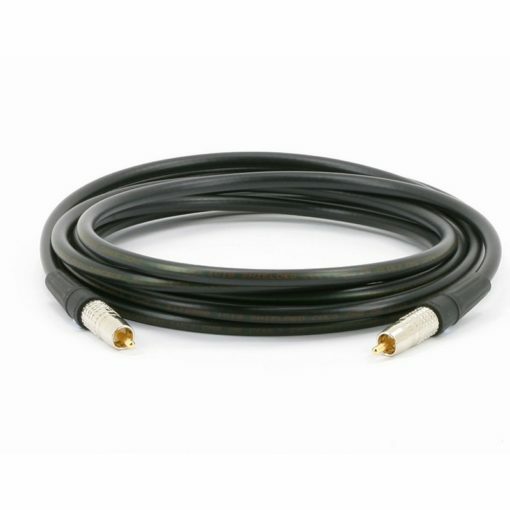 Available in lengths from 0.5 metres to 20 metres. 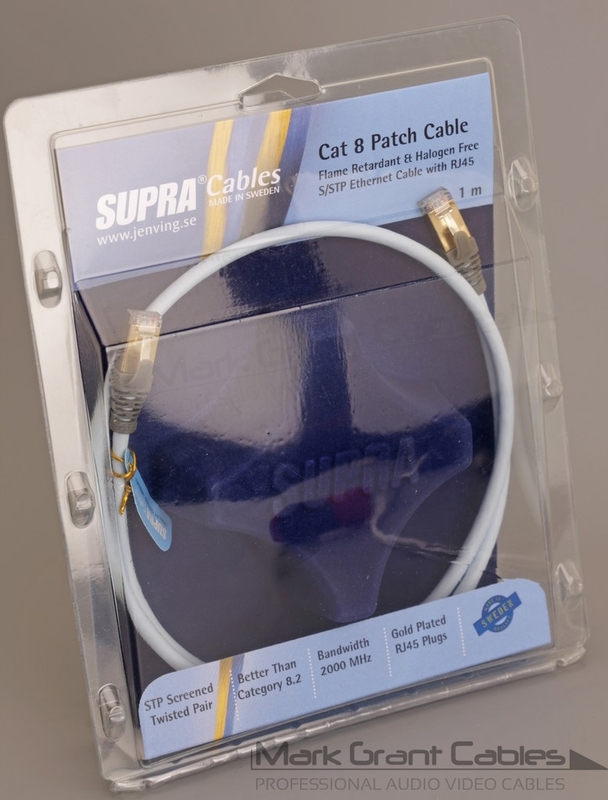 If you need a longer length contact us and we can order a longer length from the Supra factory. Free UK delivery and also reasonably priced worldwide delivery. 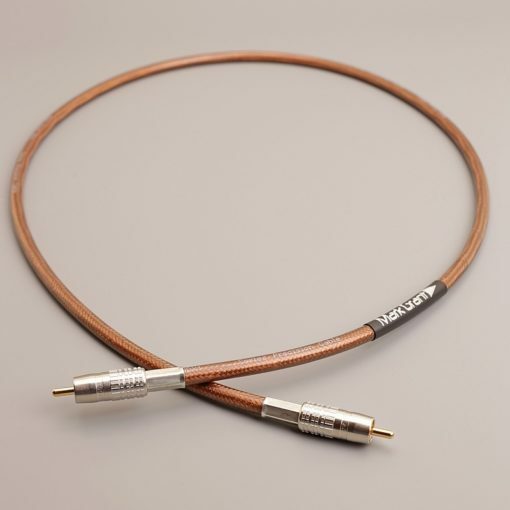 After reading various reviews on the Supra cables I thought I’d give the Cat8 a try. It arrived in a well presented box with the builders ID tied to the cable. 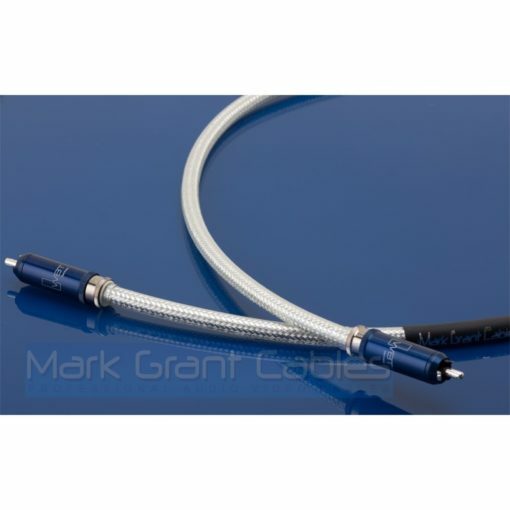 It’s extremely well made, a little stiffer than other cables I’ve used, but easy enough to route. As for the sound, what can I say, it has no sound. To me it’s very neutral. No emphasis on any frequency range. This makes it a very enjoyable listen that won’t give you fatigue over long listening sessions. My old cat6 cables sound a little hard and harsh in comparison. 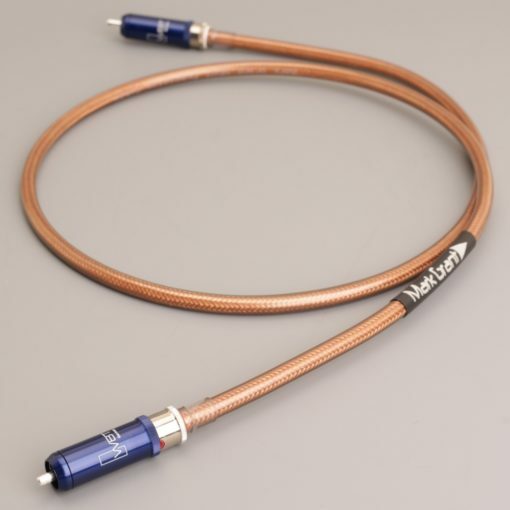 A highly recommended cable for those seeking a cable with no sound signature of its own.